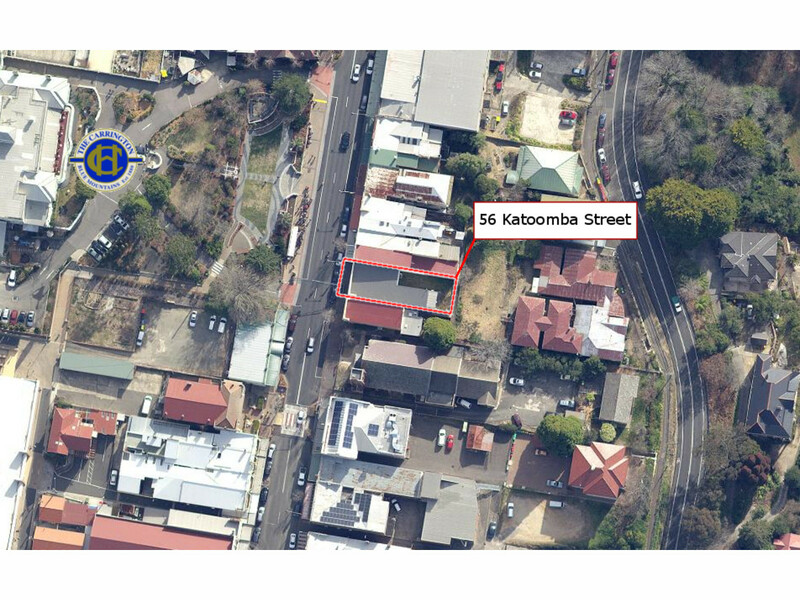 One of Katoomba’s Blue Chip investment properties is now on offer to the astute investor. 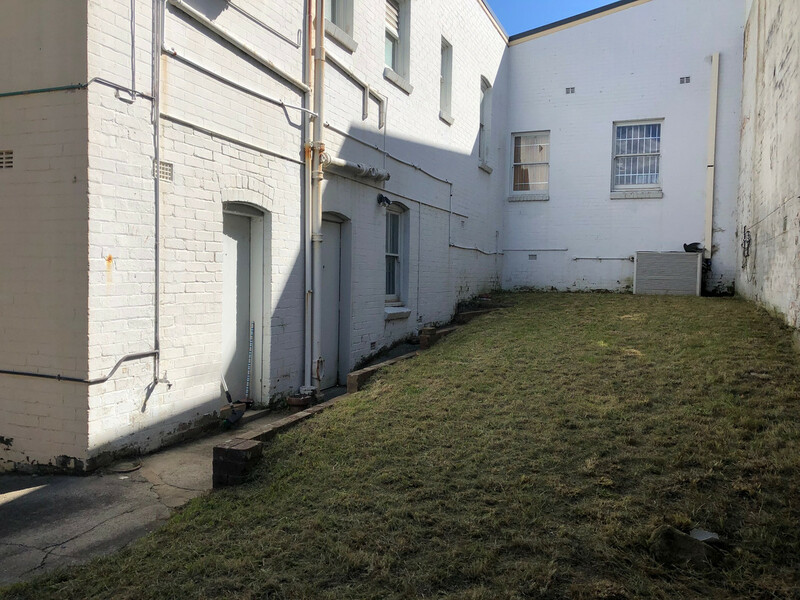 A solid brick street level building with basement set on approx. 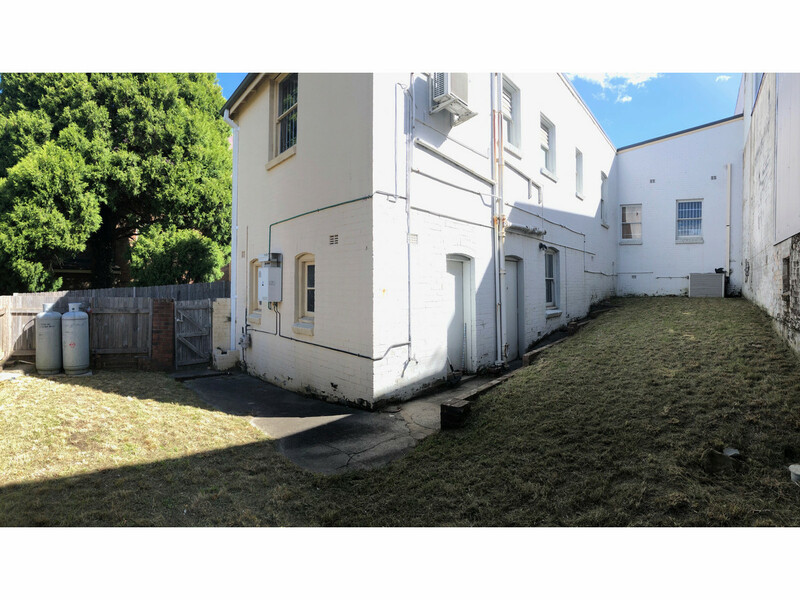 292sqm, side access to the rear where half the block is undeveloped. 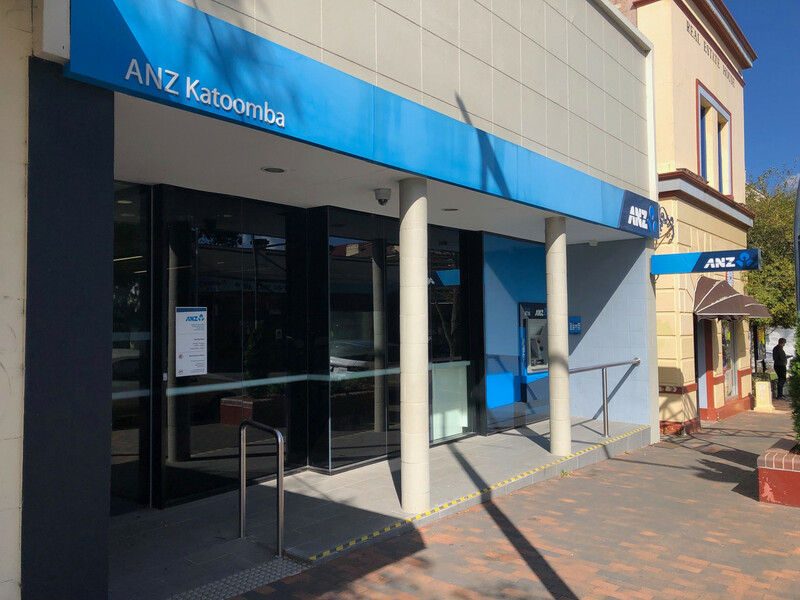 Tenants for 29 years, they have over recent times completed major refits and improvements and have lease options in place till 2026 with solid annual reviews. Currently showing approximately 5.9% gross return.